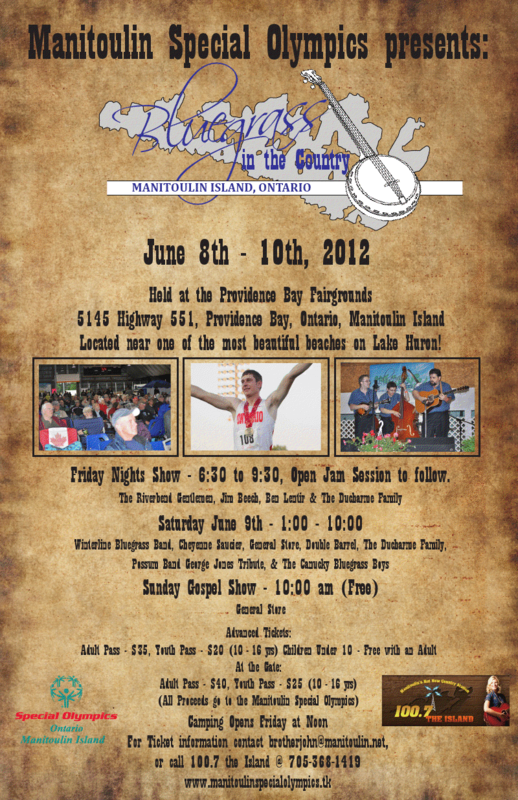 I would like to invite all Special Olympics participants, families sponsors and friends to our annual Bluegrass In The Country weekend held each year the second weekend in June at beautiful Providence Bay on Manitoulin Island. Our stage offers 14 hours of the very best bluegrass and old time country entertainment in Ontario beginning Friday evening and running all weekend. The camp grounds open Friday at noon. We have vendors on site an old car show ,and many other reasons to enjoy our genuine Manitoulin hospitality. This is your opportunity to develop some wonderful lasting friendships with others in the Special Olympics experience. I’m looking forward to meeting you there. 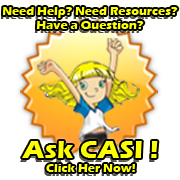 I can help with travel and accommodation needs. Lets all get together and have a weekend of just plain fun together.